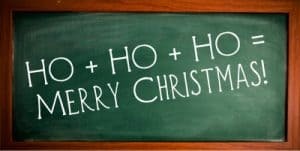 Explore and practice your Santa skills! 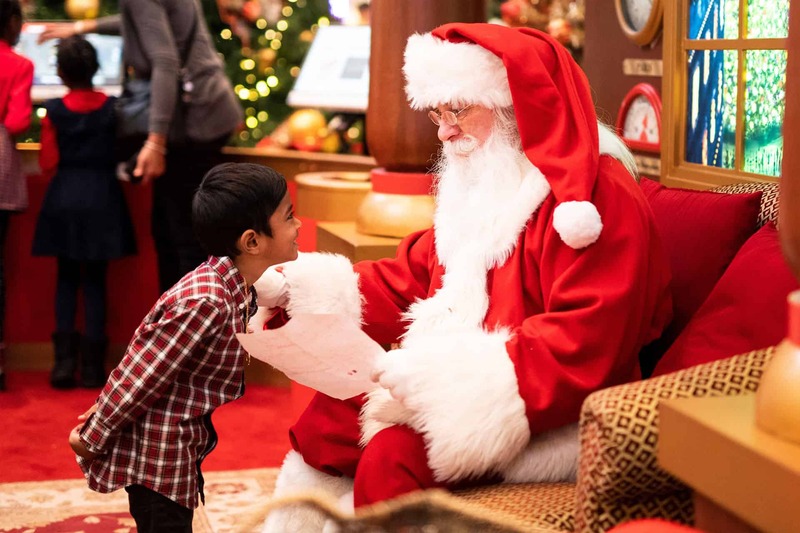 Light Up your Holidays with an enchanting visit from Saint Nick! 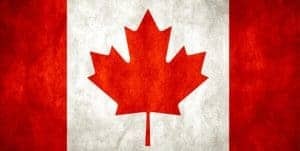 Our Santa’s are happy to come visit you anywhere in Canada. Enlist some helpful Elves for your event today! They’ll help add a little holiday magic to your special occasion. 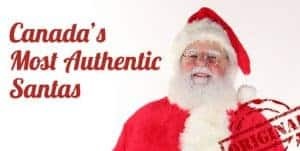 The Most Authentic Santa’s for your Holiday Events! 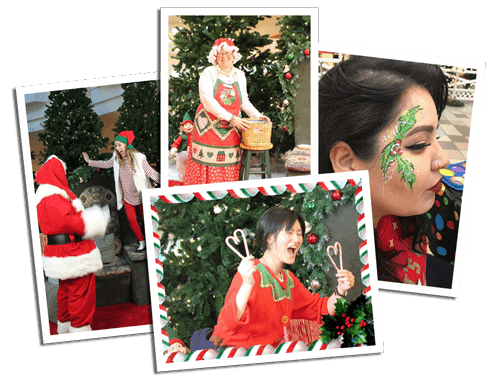 We provide professional entertainers like Mrs. Claus, Elves and Saint Nick himself to brighten up your event. 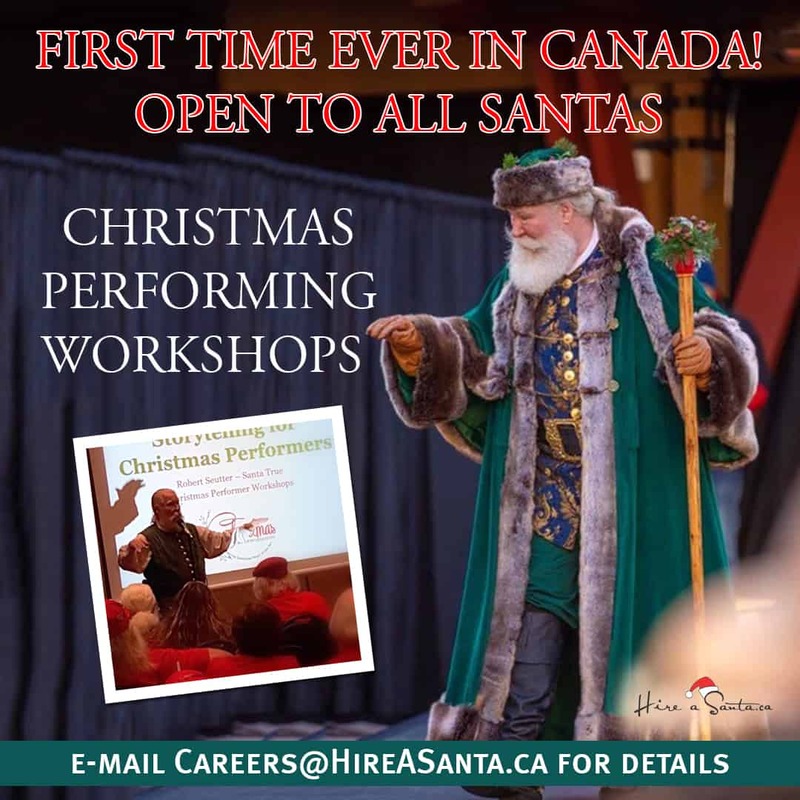 We’re the only organization in Canada that specializes for the Christmas season, so you can be sure your event will be a magical & memorable celebration! 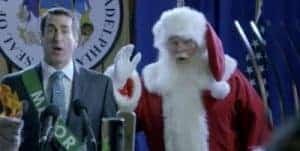 We can provide Santa’s with a myriad of different talents. Learn about our Christmas Eve home visit. 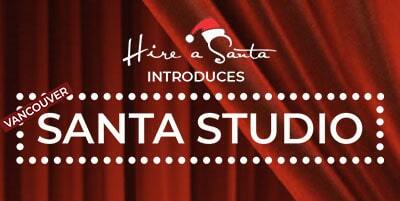 Join us in our pop-up studio for your private session with Santa. Book your session today! 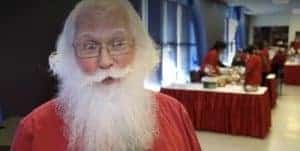 An Authentic “I Saw Santa!” Experience. 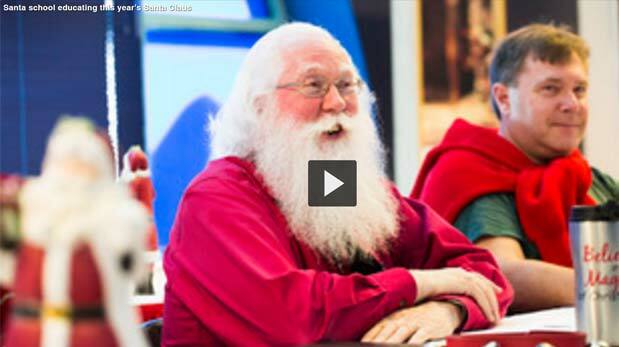 Our goal is to provide you with the world’s most authentic, real-bearded Santas. 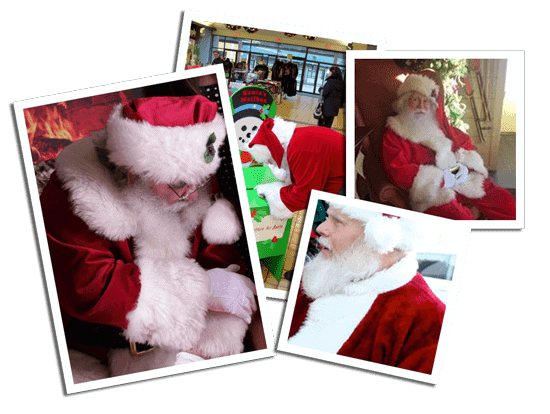 We provide unique Santas with a wide variety of entertaining talents in Vancouver, throughout BC and across Canada and internationally. 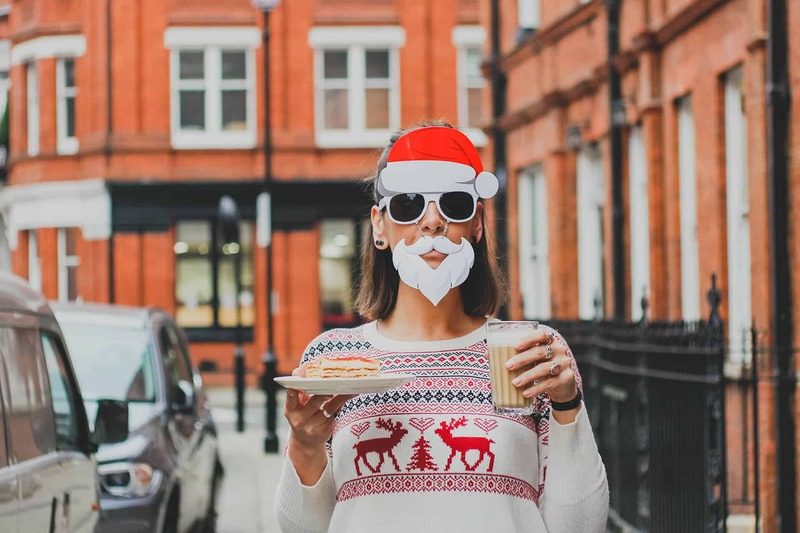 We Specialize in providing the best Santas you’ll find anywhere. Pre-screened, experienced, reliable and naturally-bearded. Candy Cane Photography has truly created “The Spirit of Christmas” making it your one stop Christmas Shopping Mall Service. Our pricing model and product offering is flexible. 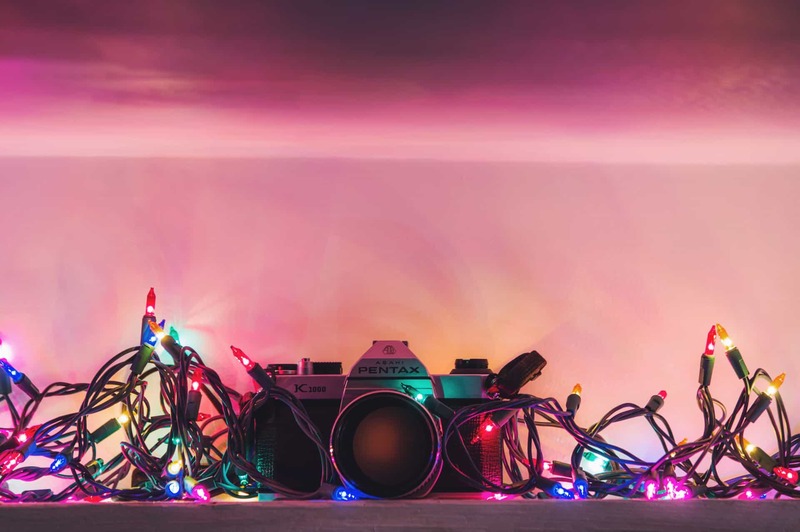 The only Canadian photography company that offers Shopping Malls in Vancouver an entire Christmas package during the Christmas Season.